Niki and Amit are two people who literally glow with life. They are are something like a river that gives and receives and every time we find ourselves in their presence everything flows effortlessly. Their wedding was nothing short of a real journey. We were “all in” with them and even though we were in central Oregon at Sunriver Resort we felt like we went to India for 3 full days of celebration. The heat was intense. The colors were on fire. And the love shared between everyone was something we will never EVER forget. 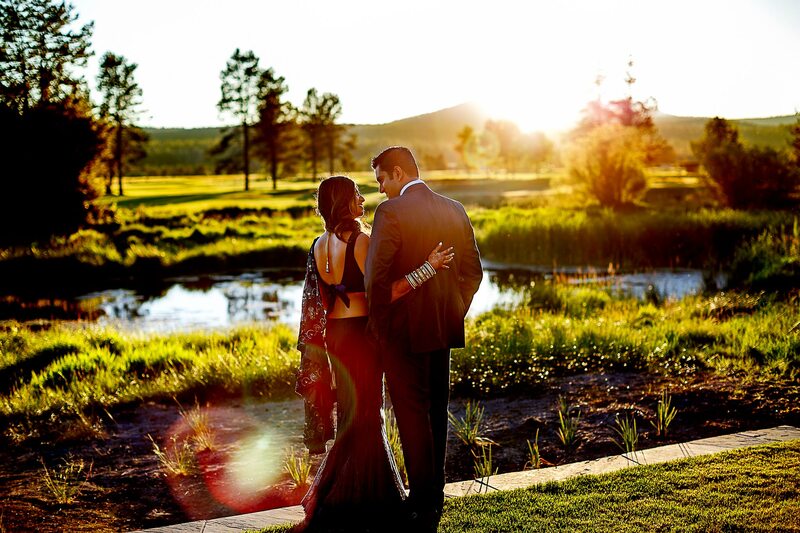 With 250 guests who came from all over the world, this was the largest wedding Sunriver Resort has ever hosted. There was a rainbow of colors at every turn and some of the best food we’ve ever seen. From their welcome dinner gathering with ecstatic late night dancing under the stars to the next full day of ritual after gorgeous ritual we were fully immersed in every move and every emotion as you can see in these photographs. 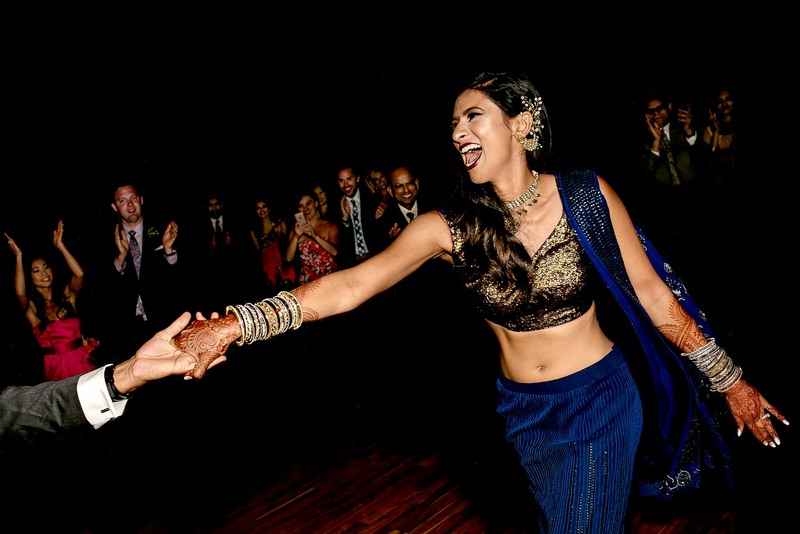 Like Gandhi himself once said, “where there is love their is life,” and with this wedding there was no doubt about a whole lot of love and a whole lot of life flowing in and out of every person. It was so contagious we felt like we were in a vortex of infinite happiness. 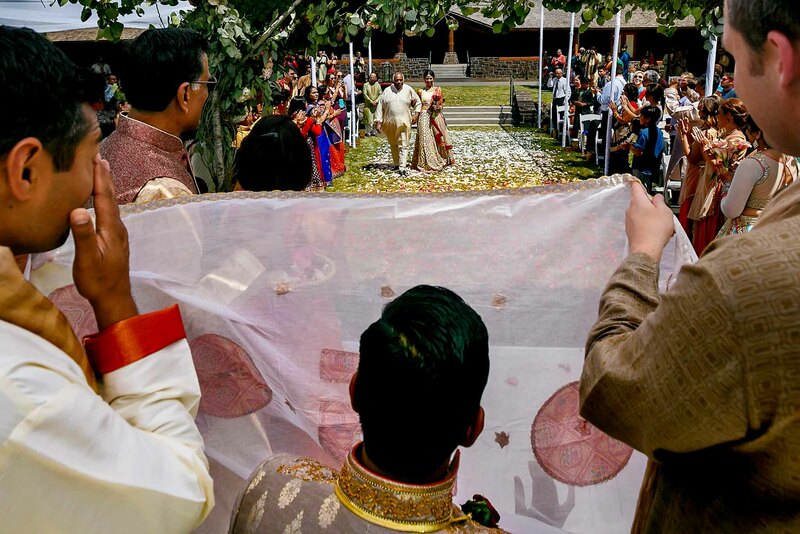 Big bows to Niki and Amit, we adore you!